Weekend is upon us once again! 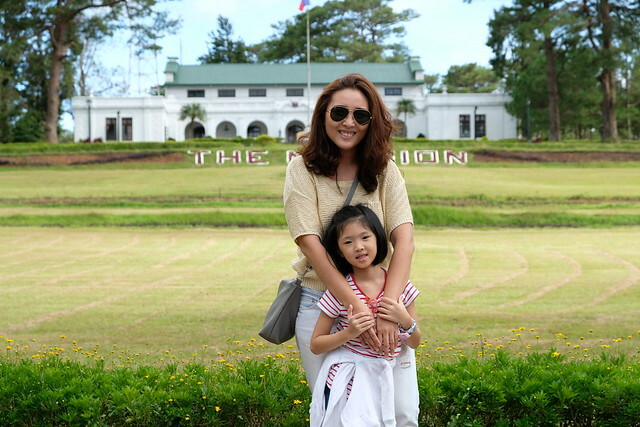 Y's school is preparing for their PAASCU visit so we don't have classes! 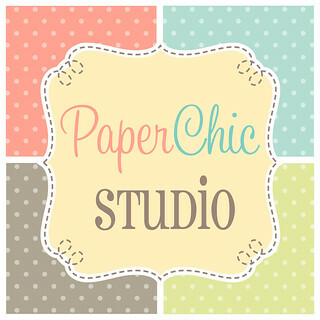 Wuhoooo! We're on a family vacation up north! I'm so excited but I also feel bad I'm going to miss all these bazaars. 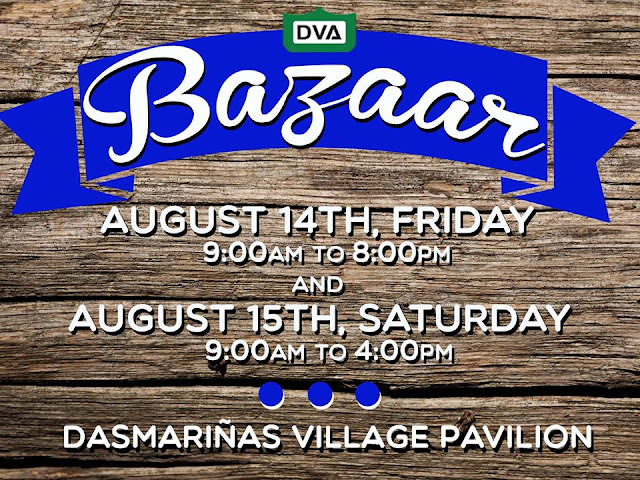 I haven't been to any DVA Bazaars but I've heard they always have nice stuff. Check them out this weekend at the Dasmarinas Village Pavillon, Campanilla Street, Dasmarinas Village, Makati City. 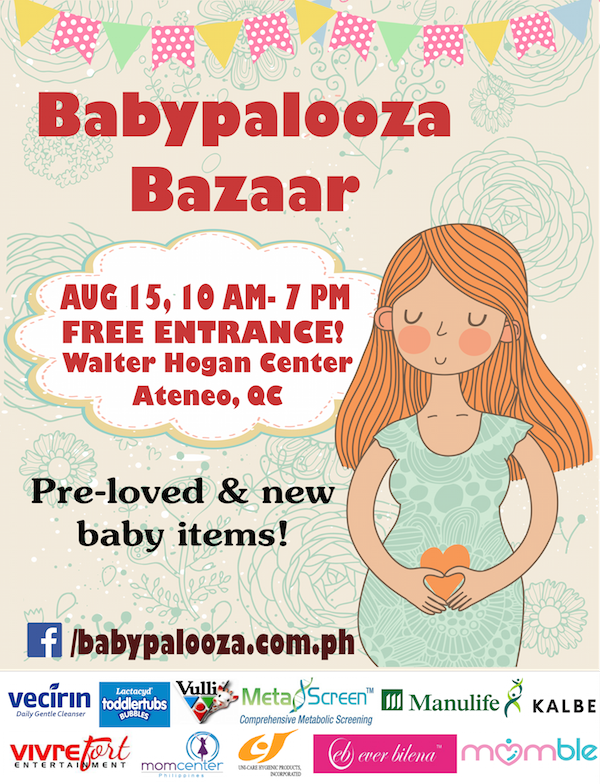 If you're pregnant or you have just giving birth or you're looking for baby gears like strollers, car seats but on a budget and don't mind using pre-loved things then you want to check out the Babypalooza Bazaar! 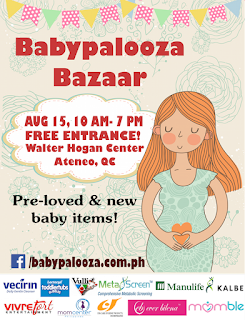 Babypalooza Bazaar is a one-day event only! And if you love sales, you'll love Mommy Mundo Clearance Clearout Sale! Get to enjoy discounts of up to 75 percent from your favorite mom and baby brands as they mount an awesome sale of their past season items, samples, and stockouts. This is the best time to buy all of you baby essentials! 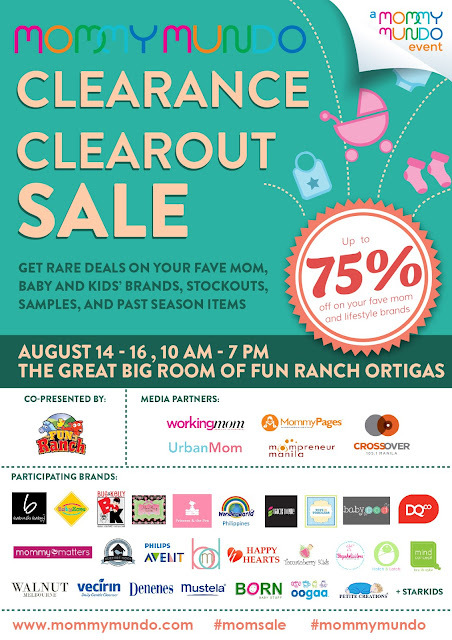 Participating vendors and brands include Babinski Baby, Babyzone, Born Philippines, Back to Eve, Bug & Kelly, Princess & the Pea, My Baby Dragon, Star Kids, Tancom Enterprises, Wonderworld Toys, Tots & Toddlers, Philips Avent, Denenes, Lemon Myrtle, Mom Baby Fabric, Mustela, Hatch & Latch, Shopaholicsislove, Vecirin, Feiyue, Baby Pod Manila, Tomatoberry, Bravado Maternity Bras, Martina’s Closet, Teething Beads / Tots of Love, Samadoyo, Fluffy Pwets, Scholastic/Cyclophil, Nurture Nook, My Reese’s Pieces, and Mommy Matters.